I get the pleasure of seeing some pretty amazing places of business for my job. We get sent to all sorts of businesses all around the world to interview law firm clients and learn about their businesses and how the law firms can serve them better: manufacturing plants, industry giants, privately-held businesses that started from one person’s vision and everything in between. I always leave inspired, grateful and loving my job a little bit more. As part of our interview process, we usually conduct prep interviews with the key relationship lawyers to understand the history of the relationship, the business, the industry, the people and what we hope to accomplish during the interview. As part of the call, I almost always ask attorneys when they last visited the place of business. The response often surprises me. More frequent than not, it has been many months, years or sometimes never at all if it is a difficult place to reach! Some of these relationships span decades, but even the new relationships are often neglected when it comes to in-person visits. As someone who is often sent to your clients’ places of business, I am here to tell you it is one of the most important things you can do to deepen your relationships with your clients. Your clients are proud of where they work, what they do and their missions. You should be too, and a visit is an easy way to show interest and appreciation for the work. Sure, there are a few exceptions. 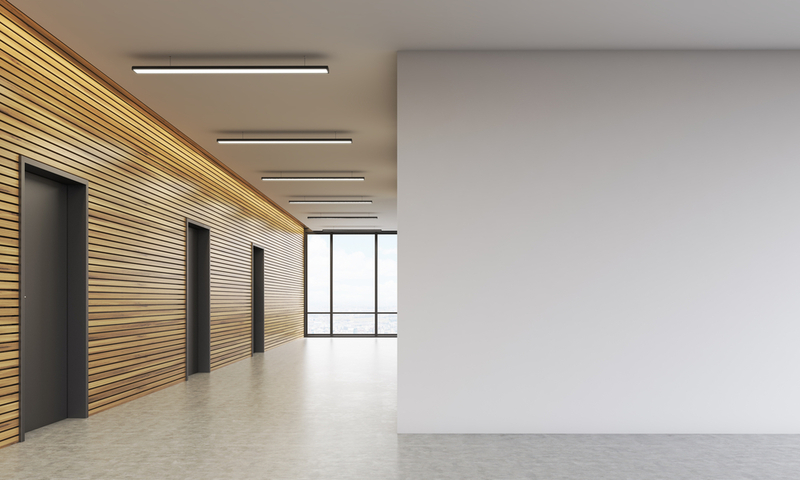 Banks probably have less to offer for an office visit and some of the service businesses may seem uninspiring, but walking the halls of your client’s place of business allows for insightful information. You learn more about the culture, mission and vision of the company and legal department well beyond what is on the website. You see awards they display and goals they are working towards. You get to see their offices and what piles of work are keeping them awake at night. You often meet someone new within the organization by walking the halls. You can ask questions that appear intellectually curious in person rather than intrusive over the phone or email. If you ask, you can often get a tour and see how the product is made or what they are doing to grow their business. You build rapport and trust and show interest in their business by taking time out of your day to be there. In the age of technology, a personal visit makes a difference. We are all overwhelmed with too much work, but taking time out of your busy day to show interest in your client’s business is welcomed and appreciated. Take a look at your top 10 client list. If you have not visited within the last year, reach out to your clients now and have a goal to visit everyone within the next 12 months.